Wow... its December 18th, not only is that my Birthday (HAPPY BIRTHDAY TO ME!) and my favorite time of year (Yes... Yes... Winter is my favorite season) but I just wrapped up the last of December shoots. It has been an incredibly busy, but fun month! I have photographed over 100 people this month alone! 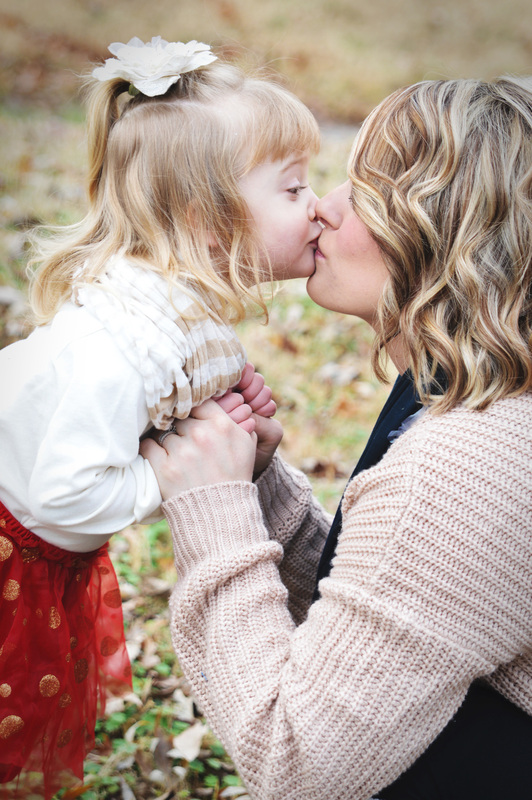 It was such an honor to take pictures of such special memories for these wonderful families! I will share some of my favorites with you!